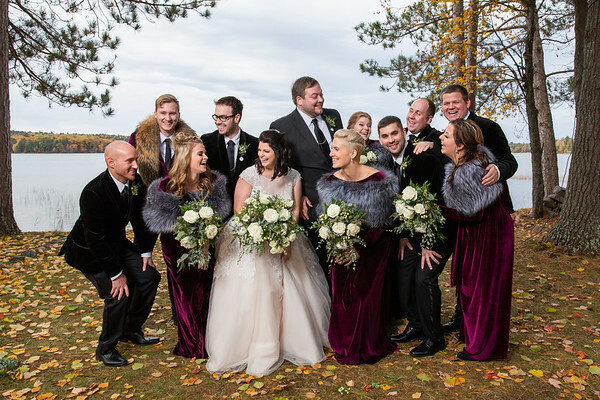 Husband & Wife Wedding Photography team Matt & Krista of Fornear Photo Northwoods Wedding Photographers based in Eagle River, Wife featured on Offbeat Bride, Wisconsin Bride & more. Available for travel the Midwest & beyond! Hi there! 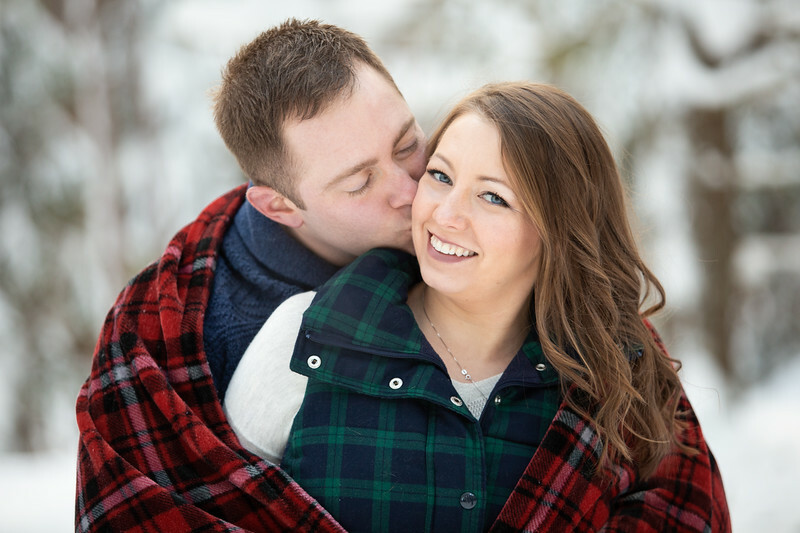 Matt & Krista of Fornear Photo here ~ we are Northwoods wedding photographers based out of Eagle River, Wisconsin the very heart of the Northwoods! 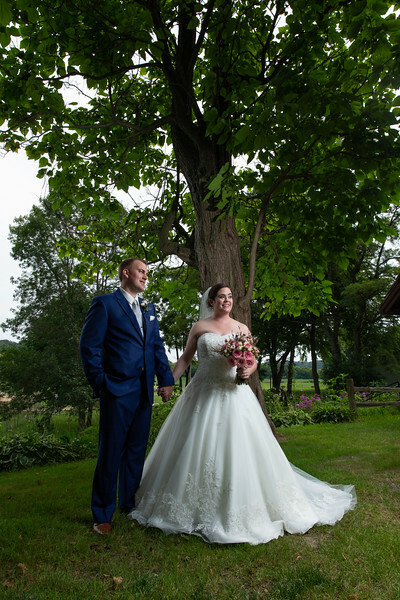 While nothing beats taking photos in our own picturesque backyard of the Northwoods of Wisconsin we also love to photograph destination weddings throughout Wisconsin, the Midwest and beyond just as much! We love working with a wide range of clients. So many of our amazing clients grew up vacationing at resorts in the Northwoods or visiting grandma and grandpa's Northern Wisconsin cabin on the lake in the summer. 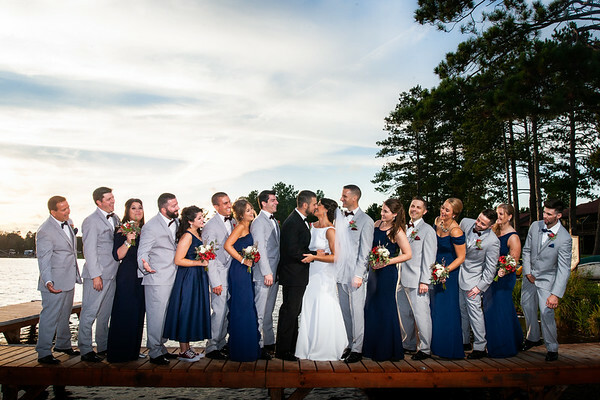 Now so many of our brides and grooms have lake cabin engagement shoots where they have so many special memories or their rustic resort wedding where they spent so many summers years ago. 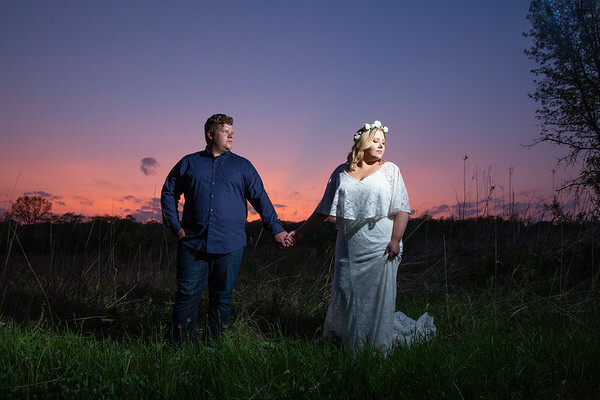 What is most important to Fornear Photo is not only providing you with creative, professional quality wedding photographs but to also walk away with having had a great experience of your time spent with us. As husband and wife photographers we have been photographing weddings for 9yrs, which is almost as long as we have been married which is 10yrs! As a Northwoods wedding photographer we love working with all types of brides and grooms but where we really shine is with our creative Offbeat Bride weddings. 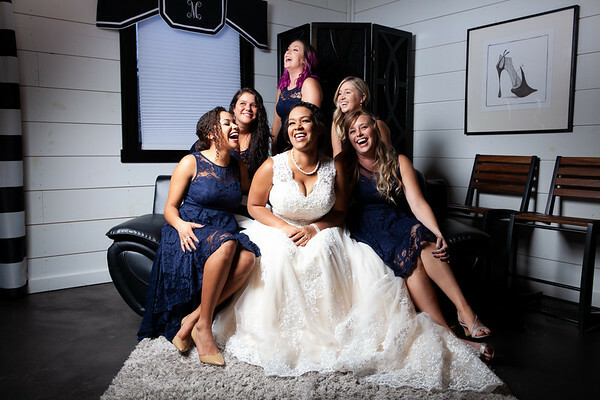 Our images are colorful, fun and candid… just like you! 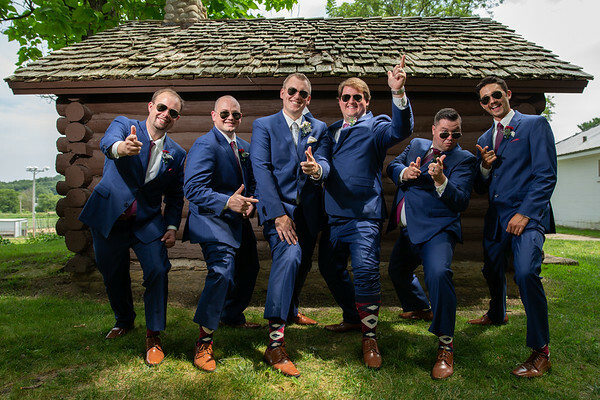 No matter where you are getting married whether it’s an Eagle River Northwoods wedding or a Milwaukee, Minneapolis or Chicago one let Fornear Photo capture your special day. 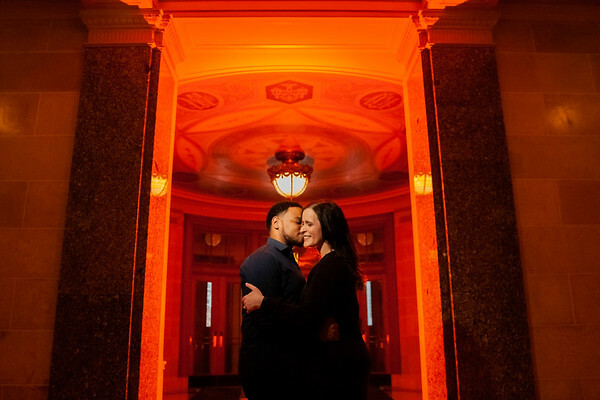 The personal experience you have during not only our engagement session but throughout your wedding day and after is one of the most important things to us. A wedding for us is letting our couple's personalities shine by letting you be yourself in front of the lens, we are just here to document it. One of our favorite things is making you laugh and have a blast. 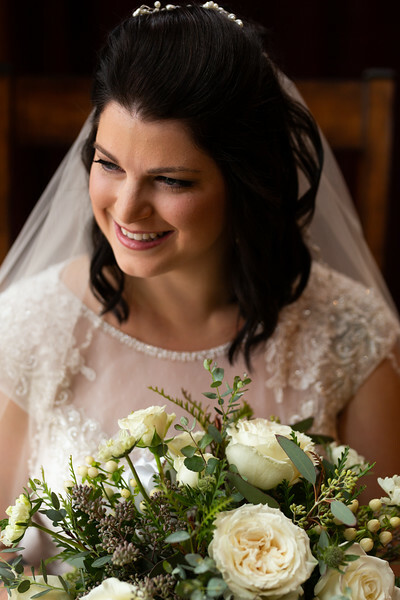 Brides, we want to make sure you not only look your best on the most important day of your life but to genuinely wear that smile of yours all day long and grooms we haven't forgotten you, we want you to have an awesome day in every way too! 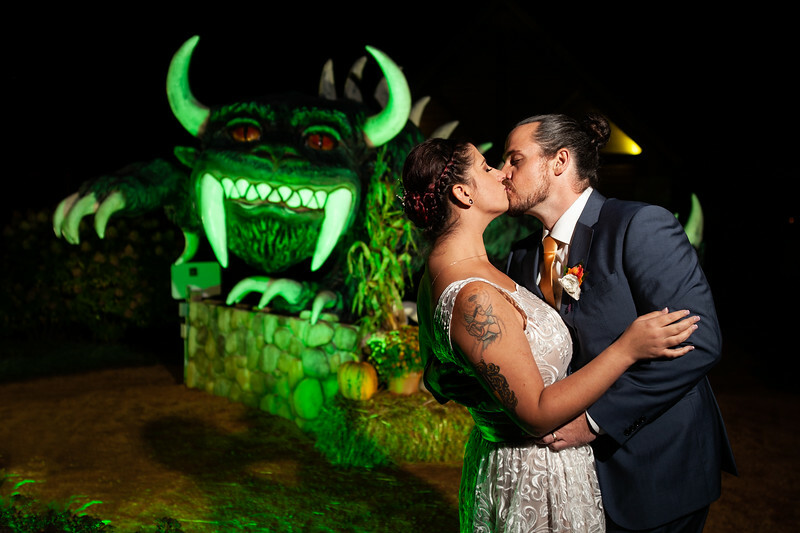 We have snapped many unique weddings from different barn and rustic wedding settings to a Game of Thrones wedding, a Las Vegas wedding featuring a zombie bride and groom, a bowling wedding, an LGBTQ wedding, and even a Halloween wedding. 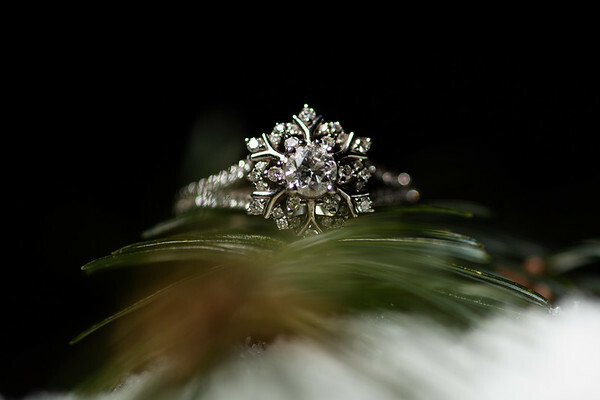 We are proud Offbeat Bride vendors and have even had our work featured there here and here. That said, if you think you are more of a tattooed bride or even a quirky or nerdy couple that would love a Star Wars ceremony or simply have craft beer flowing at your reception we love those things too and are happy to incorporate them and other interests you have into your special day. 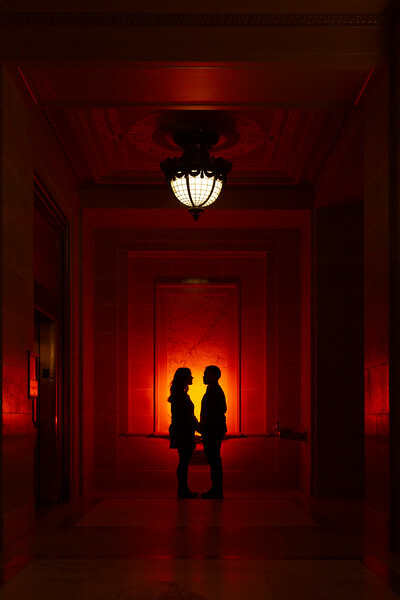 Photography by Fornear Photo has also been featured on Wisconsin Brides, WeddingWire, and The Wall Street Journal. We love our clients and our clients love working with us too. Please take the time to check out what our past couples have had to say about us on WeddingWire, in addition, we have also won the WeddingWire Couple’s Choice Award for four straight years! So many great couples so little time! Each year we photograph on average 20 to 30 weddings, many of who are from May until November. 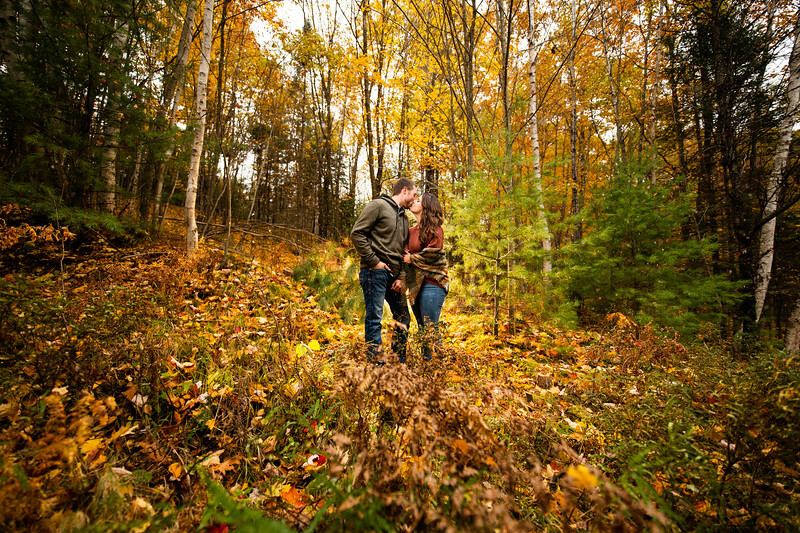 Most of our partners book their Northwoods marriage ceremonies with us at least 1 year in advance since so many of our dates book up quickly. We highly recommend that you too do the same! Some of the desirable locations we have photographed weddings at in Wisconsin include: Black Bear Lodge in St.Germain, Wild Eagle Lodge wedding in Eagle River, Eagle Waters Resort wedding in Eagle River, Eagle River Inn wedding in Eagle River, Reiter Center wedding in Three Lakes, Cy Williams Park wedding in Three Lakes, Camp Luther wedding in Three Lakes, Whitetail Inn wedding in St.Germain Rueland's wedding in Minocqua, Norwood Pines wedding in Minocqua, The Waters of Minocqua wedding in Minocqua, Rosewood Barn wedding in Rhinelander, Holiday Acres Resort wedding in Rhinelander, Hodag Banquet Hall wedding in Rhinelander, Rondele Ranch wedding in Harshaw, Grand Theater wedding in Wausau, Westwood Conference Center wedding in Wausau, Rib Mountain wedding in Rib Mountain, Granite Peak wedding in Rib Mountain, Jefferson Street Inn wedding in Wausau, SentryWorld wedding in Stevens Point, The Milwaukee Art Museum wedding in Milwaukee, Lakefront Brewery wedding in Milwaukee, The New Berlin Ale House wedding in New Berlin, The Elm Grove Women's Club wedding near Brookfield, The Delafield Brewhouse wedding in Delafield, The Delafield Hotel in Delafield, Pearl Street Brewery wedding in La Crosse, Oshkosh's Brighton Acres barn wedding, The Barn at Harvest Moon Pond wedding Poynette Wisconsin near Madison, Wisconsin, The Swan Club wedding in De Pere, The Marq wedding in De Pere, The Green Bay Botanical Gardens wedding in Green Bay, Pamperin Park wedding in Green Bay, Gather on Broadway wedding in Green Bay, Badger State Brewing wedding in Green Bay. 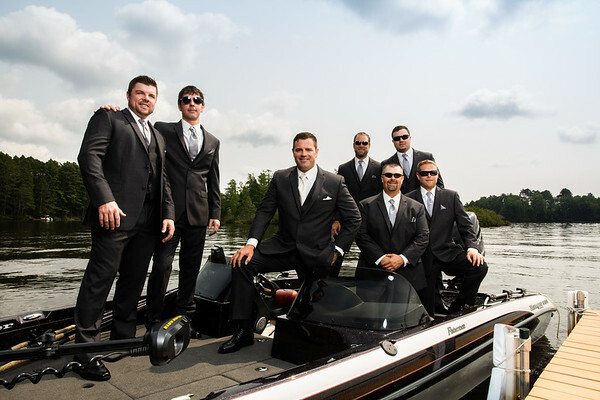 We have also worked as an Illinois wedding photographer. 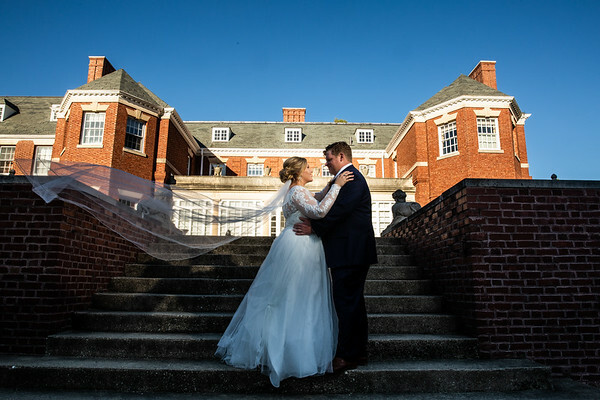 Some of our favorite places we have photographed at include: Chicago's Langham Hotel wedding, Mrs. Murphy & Sons Irish Bistro wedding, Waldorf Astoria wedding, Galleria Marchetti wedding in Chicago, Illinois, Redfield Estate wedding in Glenview, Cuneo Mansion wedding in Vernon Hills, Japenese Gardens wedding of Rockford, Illinois, the Decatur Club wedding in Decatur, Illinois and Scovill Golf Club wedding in Decatur, Illinois. 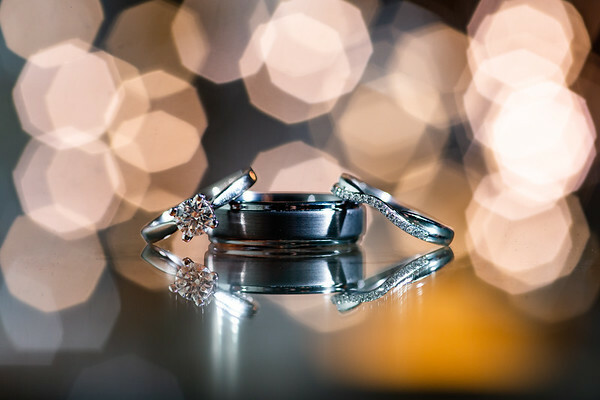 Did you know we have a 5 Star Wedding Photographer rating? 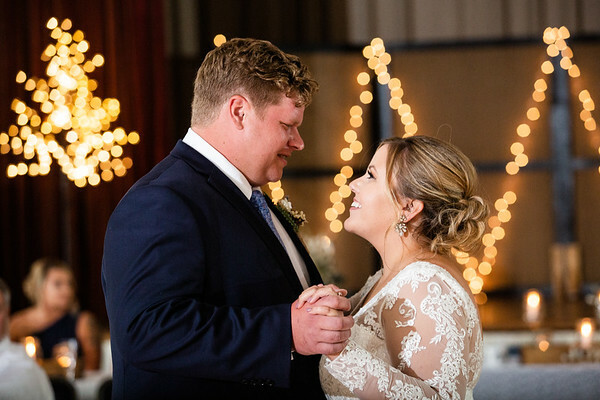 We don't like to brag but we have pretty awesome couples and families we work with and many have been kind enough to rate Fornear Photo as the only 5 Star Wedding Photographer on Wedding Wire in Eagle River, Wisconsin. If you would like to check out what they have had to say about their experience with us and our photography work you can read them on here. We have also won WeddingWIre's Couple's Choice awards for 4 years running!! Guess what?! 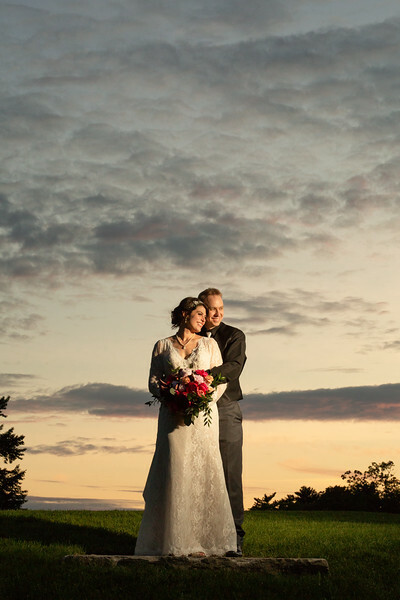 We are WeddingWire Award Winning Northwoods Wedding Photographers! For the last several years running we have won WeddingWire's Couple's Choice Awards. The best part about this prize is that it is given to us based on all of our 5 star reviews from our amazing couples! 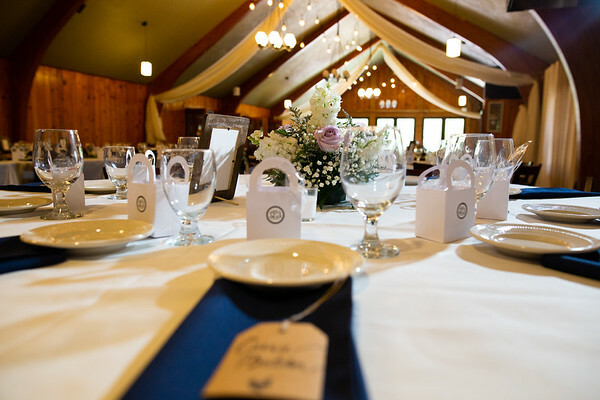 Rustic Northwoods Weddings are practically our middle name! You do not get married in the Northwoods unless you want a very rustic themed wedding. 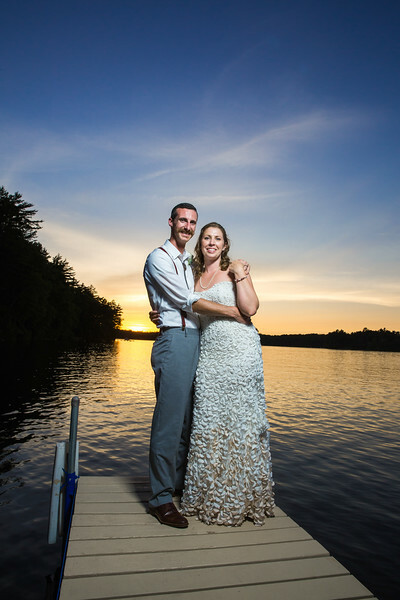 From birchwood wedding cakes, lakeside nuptials to photos under the tall pines getting married in Eagle River or the surrounding areas like Minocqua, St.Germain, Three Lakes or Manitowish Waters weddings make the ideal setting for the rustic bride loving gal or guy! 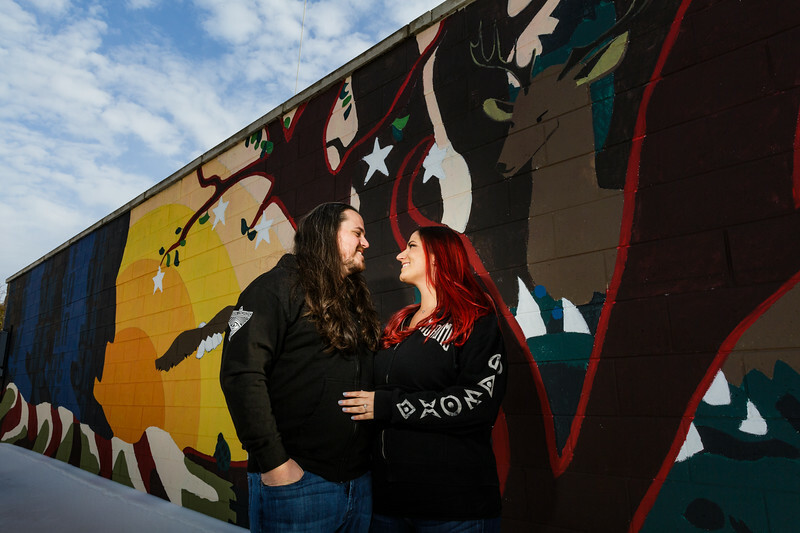 Are you engaged and looking to be our next superhero couple?! Besides Airstreams, kittens and tattoos, weddings are one of our favourite things so we would love to be part of your special day! Head over to the Contact Us to reach out to us to find out if we are available for your wedding date. Have you ever considered a destination wedding? When you think of a destination wedding do all you think of is having a beautiful wedding on the coast of Florida or the beaches of Mexico or a Caribbean wedding? 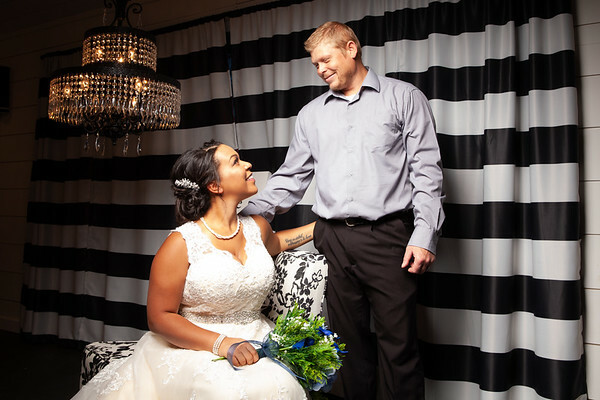 Fornear Photo is happy to be your destination photographer wherever you choose to get married! That said, did you know that having a Northwoods Wedding is a great place to have a destination wedding too?! Some of our favorite spots to photograph are very popular locations for wedding destinations for many couples who have grown up vacationing in the Northwoods so it is a natural fit to have their nuptials in a location they love like having an Eagle River wedding, a Minocqua wedding, a Manitowish Waters wedding, a Boulder Junction wedding, a Three Lakes wedding or a Land o' Lakes wedding. 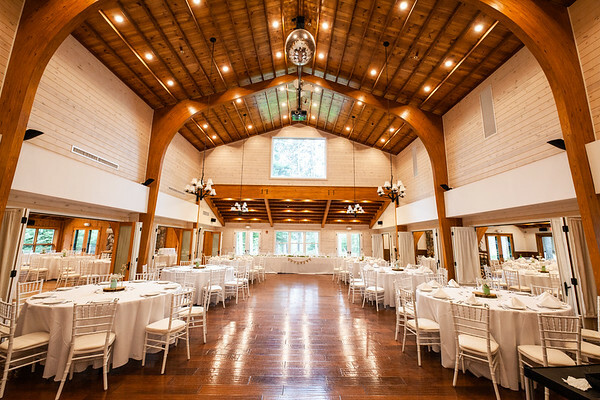 Maybe you have even considered having an Upper Michigan wedding, Fornear Photo is only located 20 minutes away! Maybe you have your heart set on a Great Lakes wedding with a wedding ceremony on the shore of Lake Superior or Lake Michigan. We love the big lakes so much we even had a Lake Superior wedding ourselves in Bayfield Wisconsin overlooking the Apostle Islands. 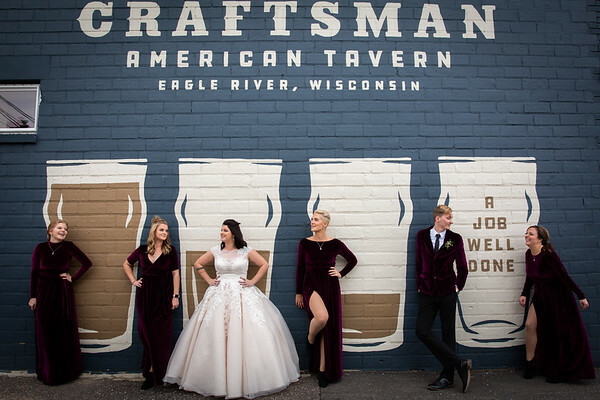 Are you planning your Wisconsin wedding from afar? 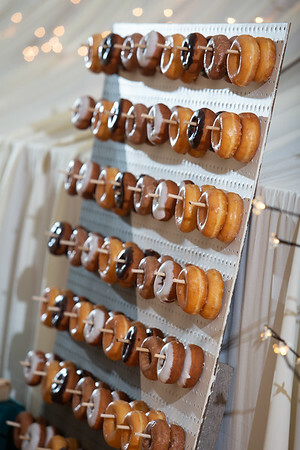 Let us help with your wedding planning as we know many wedding vendors such as DJ's, florist, planners and cake makers. Fornear Photo would love to be your destination wedding photographer, no distance is too near or far for us! Have you ever thought "I just want to run away and get married"? Maybe an elopement is for you! 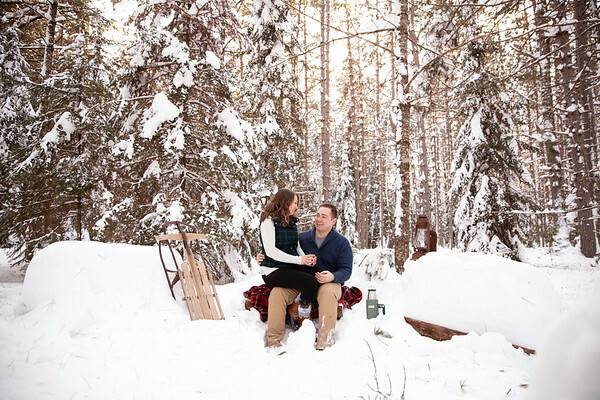 A Northwoods elopement could be just the thing for our nature-loving couples with a simple wedding ceremony set among the pines. If thinking about the woods make you want to itch we can photograph your wedding anywhere from the steps of the Milwaukee County Courthouse to the shores of Lake Superior or Lake Michigan. We are even up for hopping a plane to the desert for Las Vegas elopement wedding photos if you are! It's funny but we get asked this question ... A LOT and sometimes its a bit tough to describe because really your photos are about YOU and not us. We are vibrant, fun and colorful people, just like you and your photos should reflect that also! 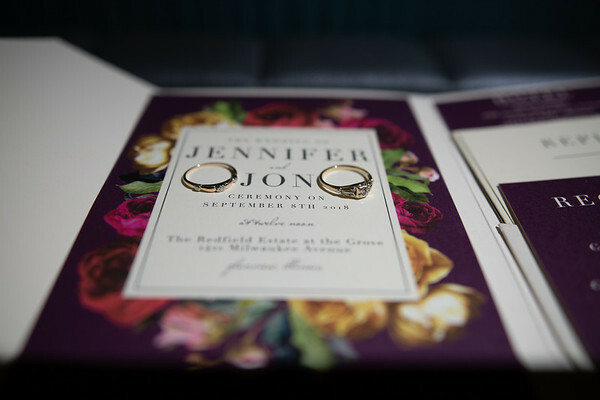 The photographs we deliver to you will be full of life, laughter, and personality. You won't find any washed out, dull photos from us here! How we photograph you is a mix of candid and posed, natural light and flash all to bring out the best in you whether it's for your engagement shoot, for your wedding day photography or for the family photos you have dreamed of in any season for any reason we want to make you look your very best and your personality to shine. 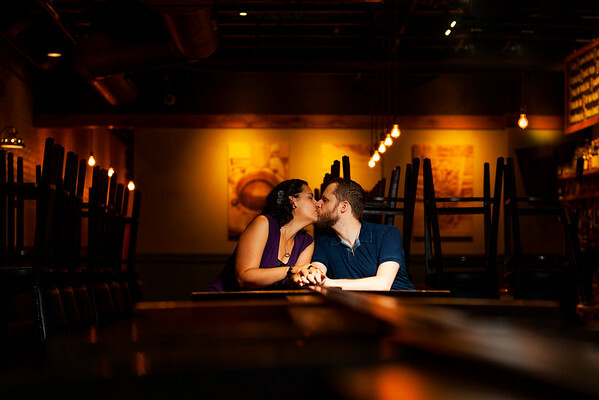 Engagement shoots are one of our favorite things to photograph! If you book our All Day wedding package we include a complimentary engagement session to not only get to know you and your interests better but for you get comfortable in front of the camera and to also know what to expect from us on your special day when we photograph your wedding. Have a special interest or your favorite four-legged pet you would like to include in your engagement shoot? No problem we love incorporating what is important and unique to you for your engagement photos! We have shot engagement sessions all over the Midwest including locations like: the Northwoods, rustic cabins, family lake houses, downtown Eagle River, Wisconsin, Chapel in the Pines, in Three Lakes, Lambeau Field in Green Bay, Miller Park in Milwaukee Wisconsin, Busch Stadium in St.Louis, Missouri, downtown Chicago, Lincoln Park in Chicago, downtown Minneapolis, the Wisconsin Capitol in Madison, Wisconsin, downtown Milwaukee, Wisconsin State Parks, Decatur, Illinois and several other places. 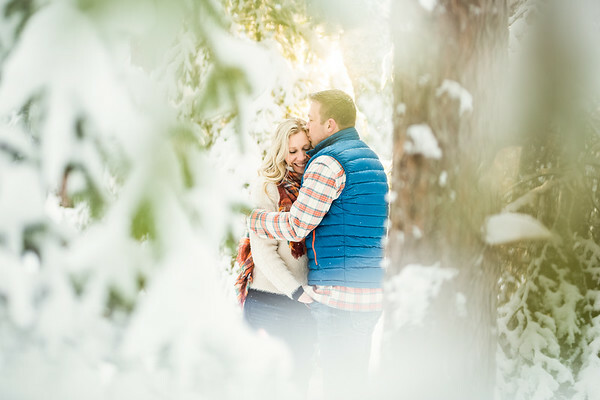 Your engagement is a special time and we want to help you create memories that will last a lifetime through our photographs of both of you during this special period in your life. Let Fornear Photo be your Eagle River engagement photographer for your Northwoods engagement shoot or like we mentioned too even if you are having a Northwoods wedding we are still happy to be your Green Bay engagement photographer, Milwaukee engagement photographer, Madison engagement photographer, Chicago engagement photographer, Minneapolis engagement photographer, Wisconsin engagement photographer, Midwest engagement photographer all so you can have the best engagement shoot possible! Are you from Milwaukee, Madison, Green Bay, Minneapolis or Chicago having a family reunion in the Northwoods and looking for a family photographer? 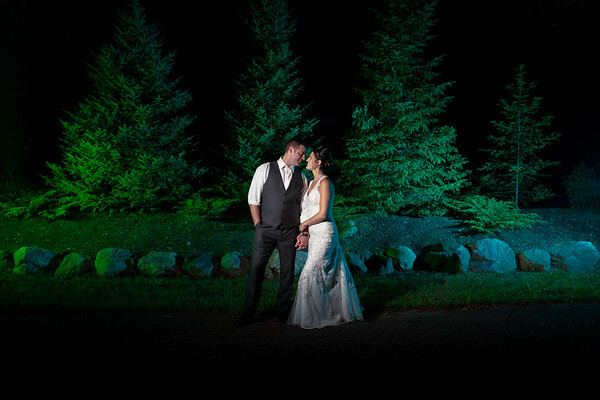 Well, you have come to the right place, we are happy to be your Northwoods photographer! Every summer countless families vacation in Northern Wisconsin where they have visited year in and year out. Whether you are looking for family reunion photos, immediate family or multi-family gathering snapshots that you always want to remember captured at your beloved cabin or fall photos for your Christmas cards look no further than Fornear Photo as we would love to photograph that for you. We photograph your family, on location mixing in poses and candids so your unique family's personality can be reflected in your photos and be uniquely you. Have you been thinking about capturing the perfect moment of our family? How about, sending off that Pintrest worthy Christmas card? Fall family portraits in the ideal setting in the Northwoods no matter if you like annual images to watch your family grown or to send off family Holiday cards come December. Fall photo sessions in and around the Eagle River area is our favorite time of year to photograph your entire crew. Northwoods family portraits are some of our favorite! Let us capture your Northwoods family photos, Eagle River family photos, Minocqua family photos, Three Lakes family photos, Rhinelander family photos, Land O' Lakes family photos, St.Germain family photos, Manitowish Waters family photos, Conover family photos, Wausau family photos, Lake Tomahawk family photos, Wisconsin family photos or Midwest family photos. We cannot wait to hear from you to discuss your family photography in the Northwoods of Wisconsin today! If you are even looking for something more formal we even have a mobile photo studio out of Eagle River that we can travel anywhere with that includes our professional lighting and different backdrops. Looking for senior photos in the Northwoods? Look no farther than Fornear Photo! Are you a Northland Pines senior, a Lakeland T-Bird senior, a Three Lakes Blue Jay senior, a Rhinelander Hodag senior or a senior from Chicagoland simply on vacation that would love nothing more than senior photos in the Northwoods? As a team we love working with fun, creative young people who want to slow down for a moment to capture a snapshot of this exciting time in their lives. Let our colorful style blended with your awesome personality for an awesome senior photo session today! 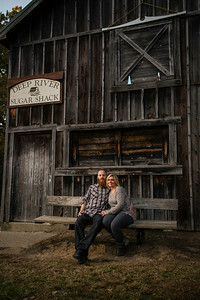 Are you looking for Eagle River portrait studio photography? While we do not have a physical studio we do offer the next best thing, which is that we can travel to you. Our traveling studio including studio lighting allows for portraits on location, no matter the location! Headshot photography for your entire staff? We have got you covered! Fornear Photo offers a range of services from headshots to food and product photography. If are not sure if your existing space is the right fit we have different backdrops for you to choose from. Though we are based in the heart of the Northwoods we serve all of Wisconsin but also have unions throughout the Midwest including locations for Northern Wisconsin weddings like: Eagle River, Minocqua, Hazelhurst, Boulder Junction, Ashland, Bayfield, Superior, Three Lakes, Park Falls, Land o’ Lakes, St.Germain, Sayner, Rhinelander, Tomahawk, Crandon, Hurley and Antigo. Central Wisconsin wedding locations like Wausau, Stevens Point and Marshfield. Fox Valley wedding locations like Green Bay, Appleton, Oshkosh, Elkhart Lake, Door County and Neenah. Upper Michigan wedding locations like Iron Mountain, Watersmeet, Marquette, Houghton and Ironwood. Minnesota wedding locations like Twin Cities, Minneapolis, St.Paul and Duluth. Western Wisconsin wedding locations like Hudson, Eau Claire and La Crosse. Southern Wisconsin wedding locations like Madison, Milwaukee, Janesville, and Kenosha. 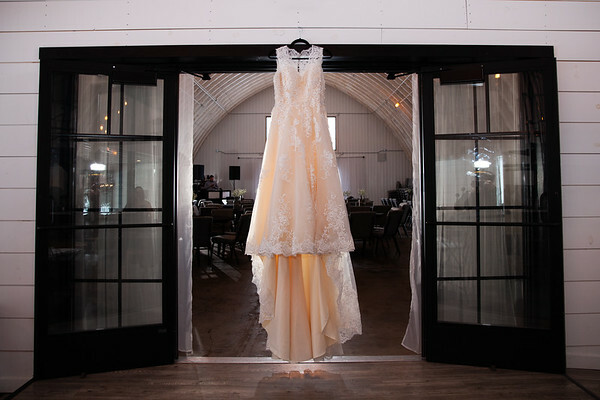 Illinois wedding locations like Chicagoland, Chicago, Naperville, Schaumburg, Arlington Heights, Wrigleyville, Rockford. Central Illinois wedding locations like Argenta, Decatur, Springfield, Champaign, Bloomington and Normal. 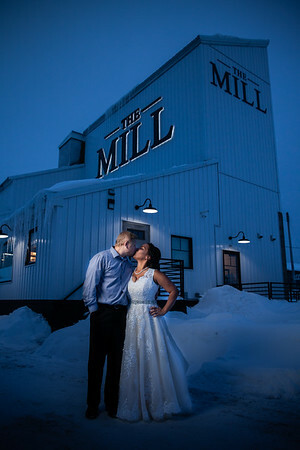 You might be wondering why Eagle River, Wisconsin makes an ideal wedding venue location? First off, after living many places we chose to live here because we love it and we think you will love it too for your wedding! 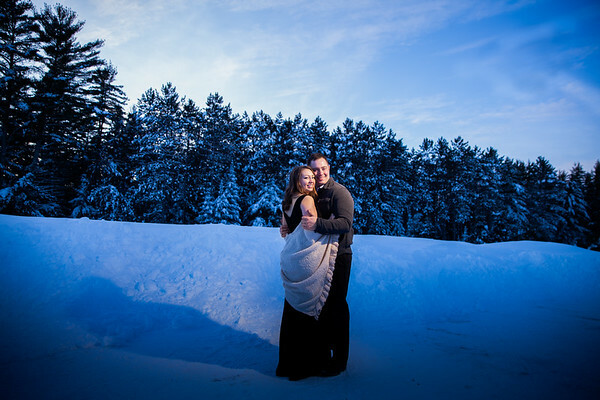 Wheather you yourself live in the Northwoods or are looking to have a destination wedding Up North there are many resorts on our Chain of Lakes (28 to be exact), countless Supper Clubs, cabins plus an awesome National Forest that all make for an amazing ceremony and reception venues! 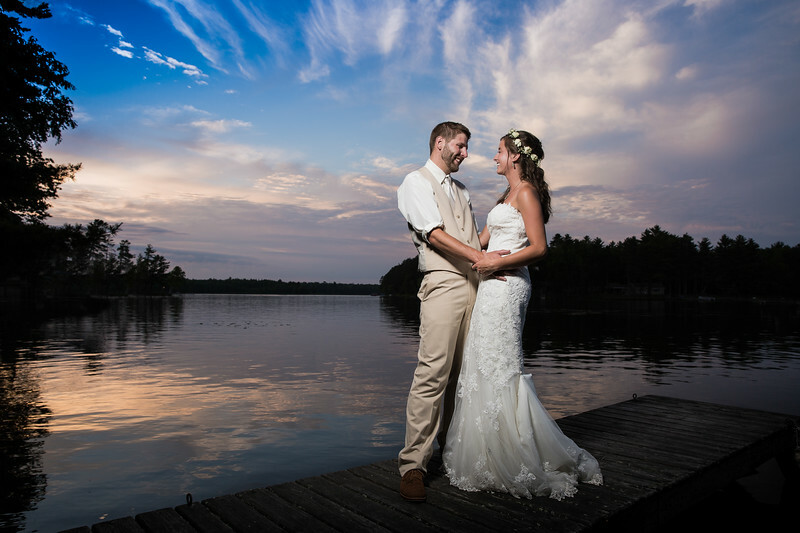 Minocqua, Wisconsin in a beautiful location for your ideal Northwoods wedding! 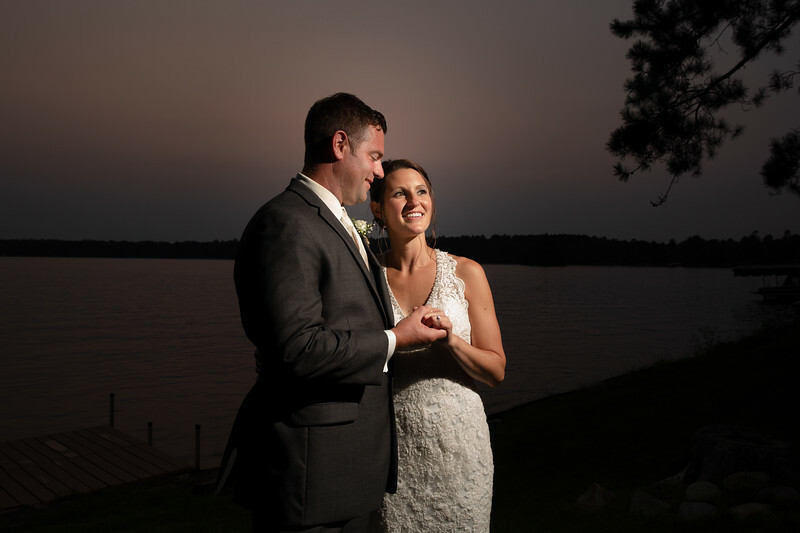 From the historic downtown, Bearskin Trail to the shores of Lake Minocqua you cannot go wrong with having your wedding in such an awesome location. While you are there be sure to grab a beer from Minocqua Brewing or catch a Min-Aqua Bats Waterski Show too! Have you thought about hiring a professional to photograph the delicious meals and cocktails you create at your Supper Club? Fornear Photo would be happy to be your food photographer and take photos of your food, drinks and building. Do you have a product you want to showcase but not sure how? 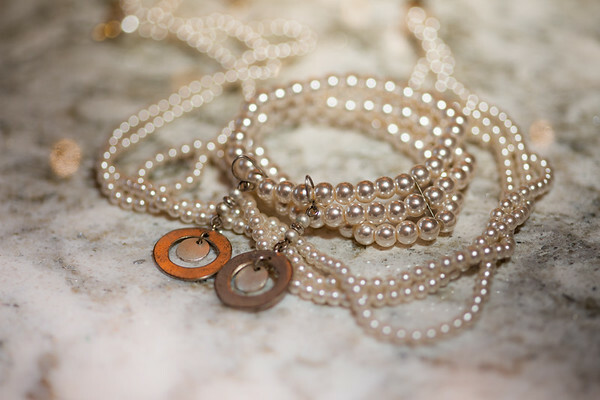 Yup, product photography is something we do too! Are you a real estate agent in the Northwoods looking to make your property look the very best it can so that you can get top dollar for your listing? No matter what you do we want to help your business succeed in the Northwoods so let us be your go-to photographer for all of your photography needs. With our travelling studio set up, we can have a product photography session on location at the location of your choice too. We are proud members of WPPI and have been for several years! Being a WPPI photographer is important to us so that we can be knowledgeable about the latest trends, techniques and photography gear on the market. We also take advantage of the opportunity to travel to Las Vegas each year to attend the WPPI convention and expo to not only network with wedding photographers from all across the country but to have the hands-on education that only the leading Wisconsin wedding professionals in our market have. 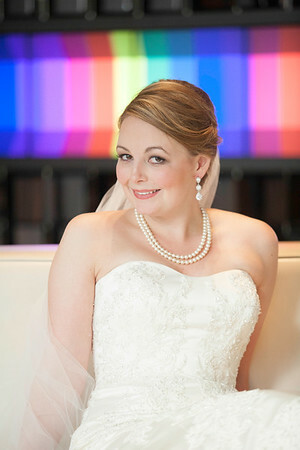 WANT TO HIRE FORNEAR PHOTO FOR YOUR WEDDING PHOTOGRAPHY, ENGAGEMENT SESSION OR EVENT? 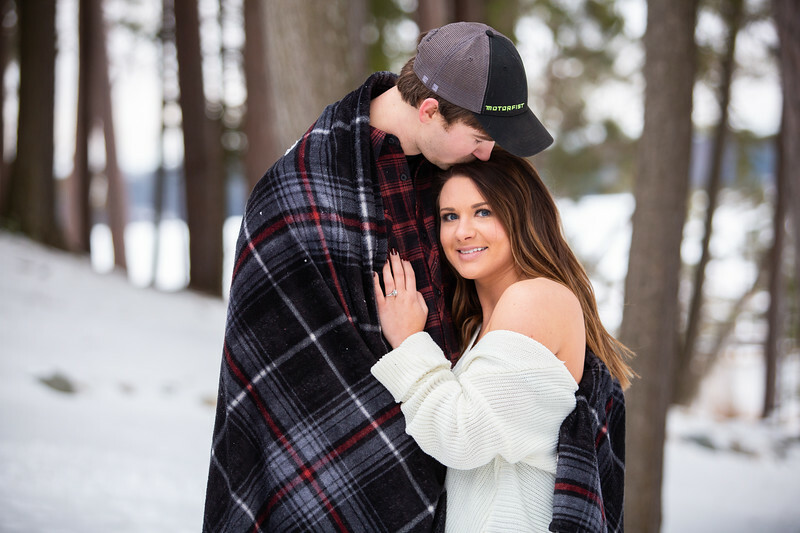 If you are all set to book your Northwoods photographer, Eagle River photographer or Milwaukee photographer contact Matt & Krista today start by heading to our Get In Touch page. Feel free to also email us at matt@fornearphoto.com or call us at 715-513-7082. We can’t wait to get to know you today!